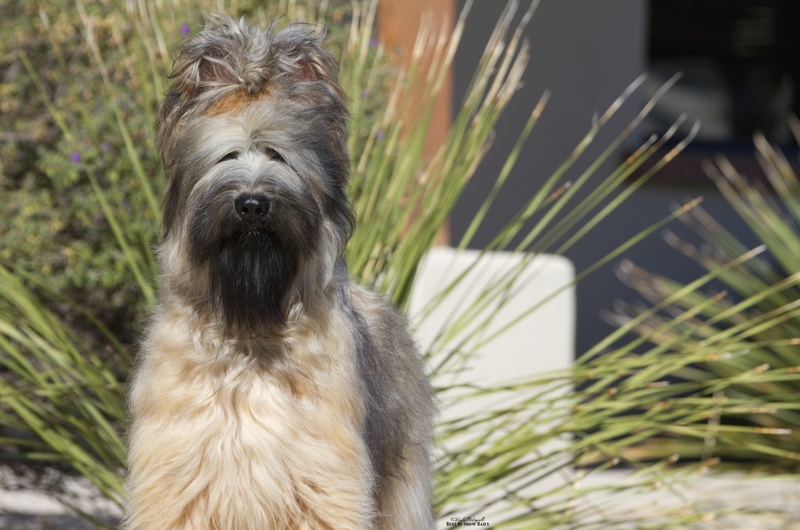 Whether it is a question, concern, or you just want more information about Briards. Send us an email and we will get back to you immediately. To fill out our puppy application please click here.